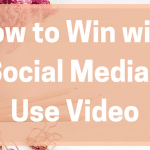 In the most recent guest post here on The Blogging Blog, Alicia was talking about setting goals for your blog and how to use metrics to make goals that are achievable. When it comes to understanding your traffic, the best blog analytics comes from one place – Google Analytics. 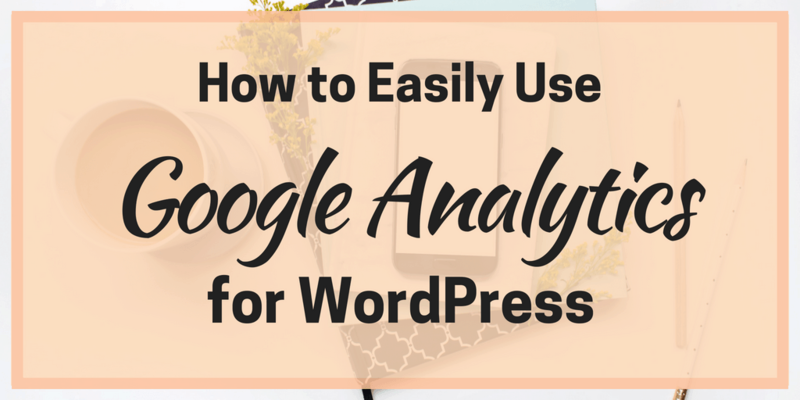 But how do you easily use Google Analytics for WordPress and what can you track on it? 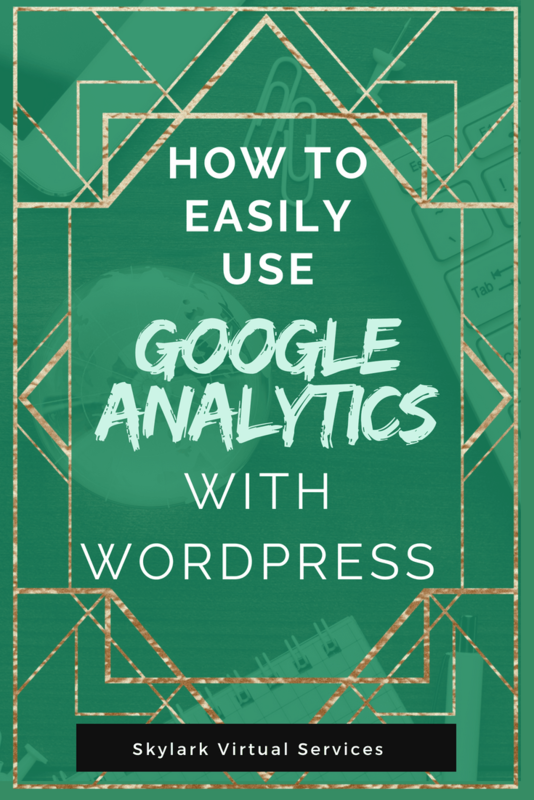 Before we take a peep at the benefits of using the software, let’s start by looking at how to add Google Analytics for WordPress. You do need to have an account with Google Analytics before you start – that’s easy to do by going to the website and signing up with your Google account. This will provide you with a tracking code that is added to your website. Once you have set up the account and input the information about the website then accepted the terms, you will see a sign that has the tracking ID in the top centre of the screen – it usually starts with UA- then ten numbers, a dash and another number. Next up is adding this information to your blog so the two can chat. There are two main ways to do it. The first is a plugin that is the easiest way to add any kind of tracking codes to your website – a plugin called Insert Headers and Footers. This is the simplest way to add the Google Analytics code to your blog – but this isn’t just your tracking info but the whole code that the software provides. The other option is Google Analytics Dashboard for WP, another plugin for GA but one that is designed to work for just the one purpose. It connected with GA and also allows you to view much of your analytics information within your dashboard. There are other plugins that do similar jobs but these are the two I’ve personally used on my websites. Once you have added the Google Analytics code to your WordPress blog, then it usually takes a day or so for data to start to accumulate. You can use the plugin to check info but let’s go through the software on its own website to get used to it all. You do need to enable a few reports to get the best out of GA but go into each option and it will tell you if you need to do anything. Once you have ticked all the boxes, you can start to get lots of interesting information from it. Demographics is an important area and a very interesting one. This looks at your audience as a whole and gives you ideas about their age, location, occupation as well as what device they use to access your site and more. You can see this under Audience – Overview or see more details under each specific tab. Top content is another thing you can find out when you set up Google Analytics for WordPress and this is helpful in a number of ways. By going to Behaviour – Site content – All Pages you can see the top pages that people visit. The ‘/’ is your homepage then each is the individual page or post after that. This last one is a good way to see which social media sites are working in your efforts. 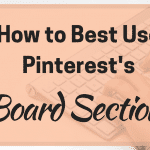 My top ones fluctuate between Facebook and Pinterest depending on how much promotion on Facebook Groups I’ve done that week. Others include Twitter, Google +, LinkedIn and such. This is just a basics overview of what you can do with Google Analytics. You can use it for a lot more including setting up custom conversions to track people signing up to your email list and which pages people leave your site from. It is definitely worth playing around with and starting to record a series of metrics to see what happens when you make changes on your website. 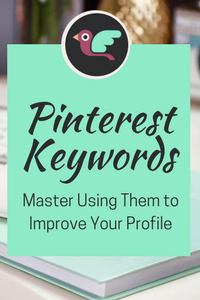 It is also a great tool to help with lots of SEO stuff – although you never find out what keywords people use to come to your site from it! 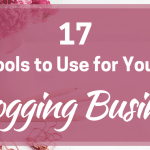 Do you use GA for your blog? What metrics do you track? Tell us in the comments below! Do you know if your post is search engine friendly? 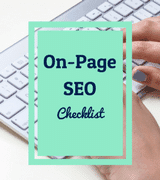 Sign up for my free newsletter and you get free access to my SEO checklist to help to ensure that every post is search engine friendly - and more!